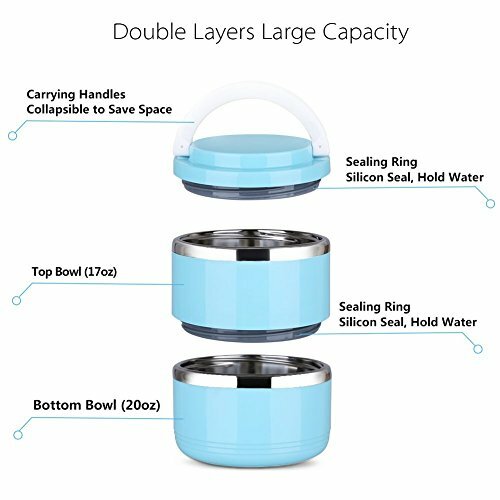 YOUTHINK portable pet bowl set provides 4 nesting bowls, the storage capacity of each bowl is 24oz (6 inch diameter), all is 96oz. 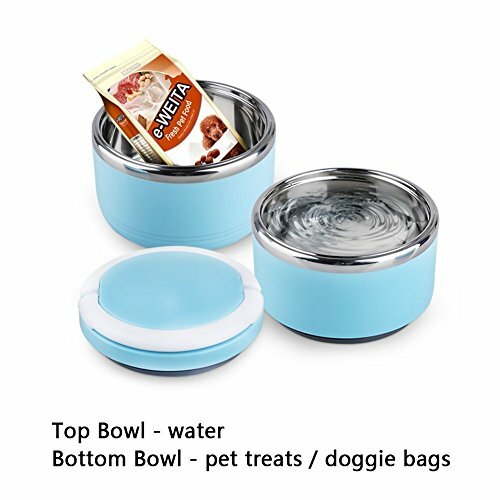 You’ll be able to put water in the top bowl, food in the second one bowl, treats in the third bowl and hold poop bags /leash/collar in the bottom bowl. 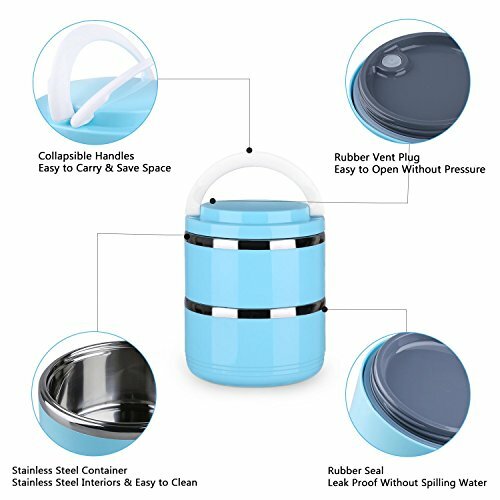 Lock together easily making a compact carry along. 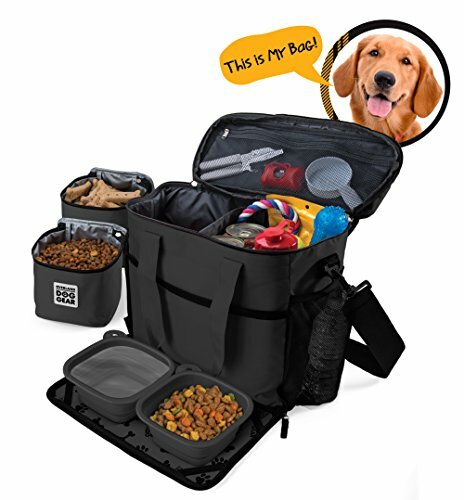 You’ll be able to put it in your backpack and take your puppy with you and not have dishes and baggies of food in every single place. 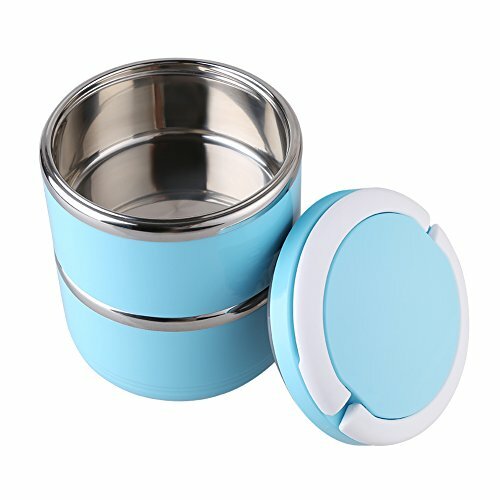 The top bowl has a lid that is lined with a rubber seal to seal in water or wet food, used as Trip pet water bowl. 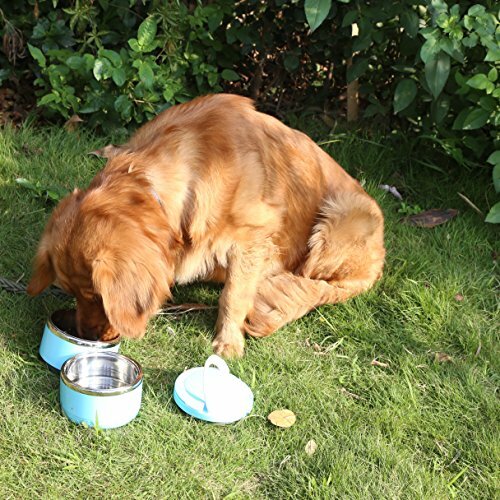 Your pet can drink clean water anytime anywhere on the commute. 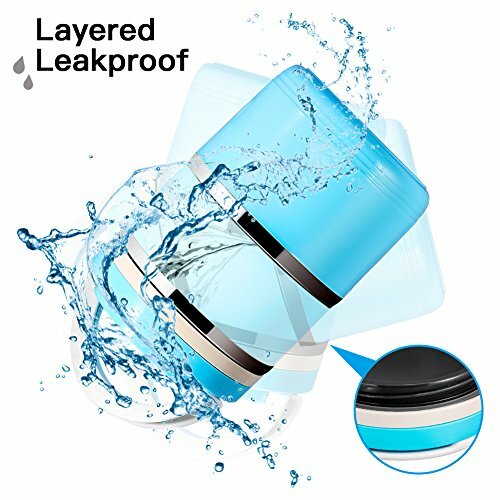 Push down on the lid to create the suction seal before clipping it into place with the maintain lid, then push the air vent hole closed. The air vent enhances sealing effect. 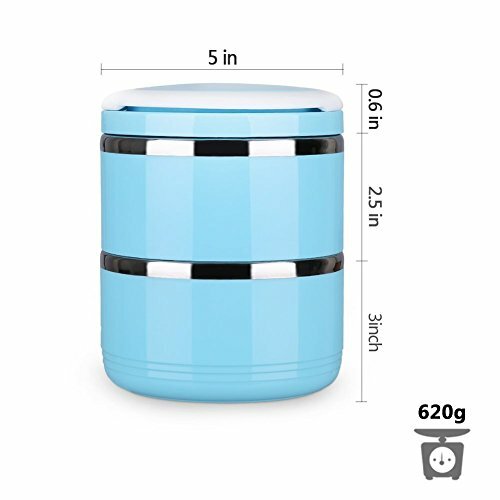 Each container has a different color as the tag, apricot, light pink, light green and light blue. 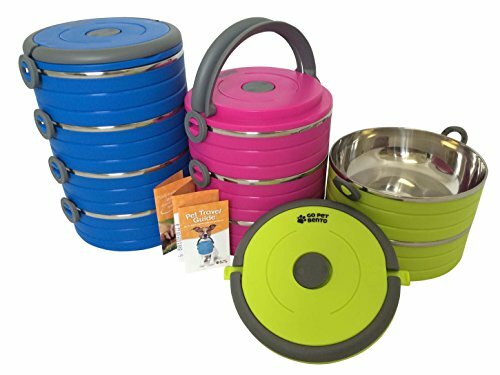 You’ll be able to make different combinations with the 4 layers bowls, maybe apricot for water, light green for food, light pink for small bone and light blue for ropes. 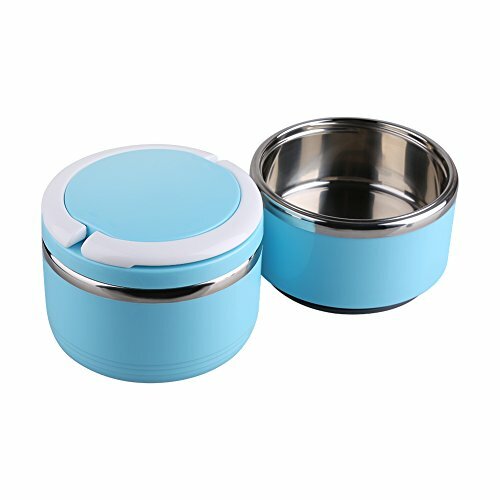 Just take out the assigned color pet dish for your pet, no want to open all dishes to find the right kind item. 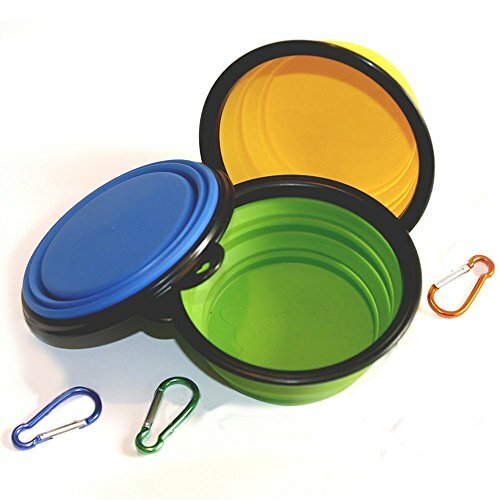 When you plan the cross country commute with dogs, or go out to the greenbelt with some regularity, even just in the car for impromptu activities, YOUTHINK Trip pet bento bowls mean you can portion out their food/water ahead of time and store some disposable bags and treats. Your pets will be thankful for your love. 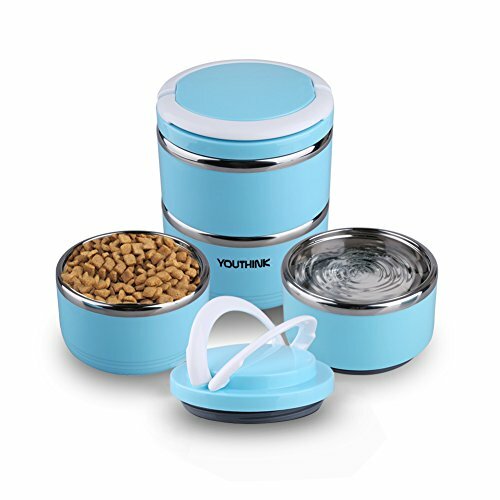 YOUTHINK pet bowls set has stainless steel interiors and prime quality food grade PP exteriors, easy to clean. Thicker snaps form the locking mechanisms. It comes apart easily and You’ll be able to easily reassemble it. 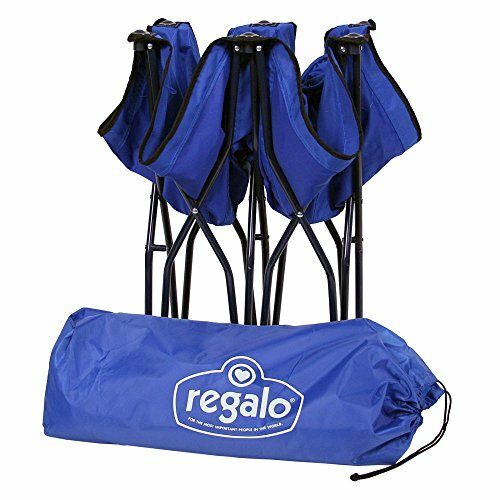 Collapsible handles help save space and easier to carry around.